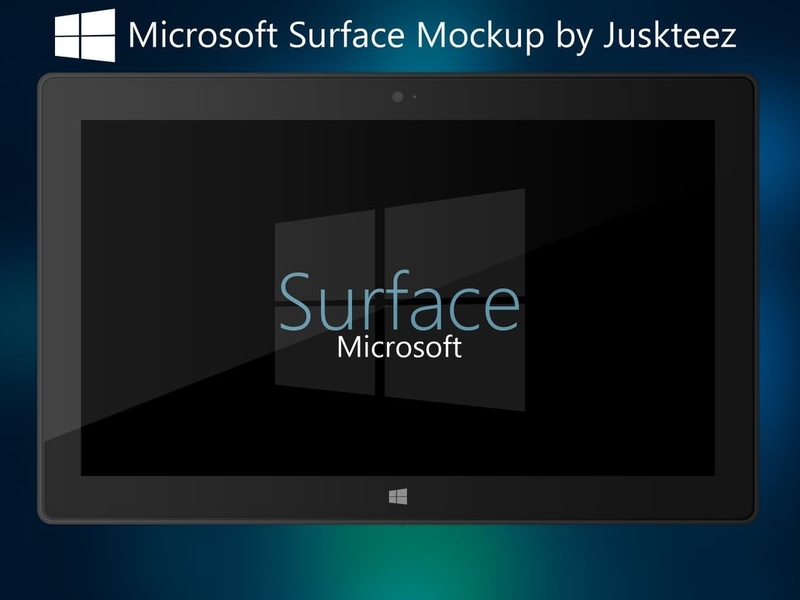 Want to access some functional mock-ups that you can use to present your artwork, drawings, and even sketches on a Microsoft Surface-based platform? 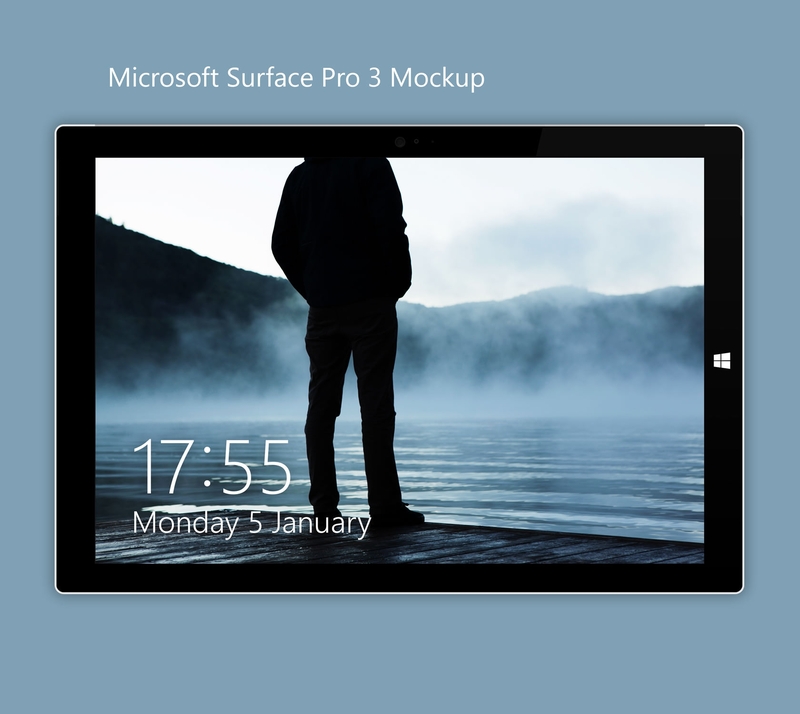 Then download and use these free psd Microsoft surface mockups so you can showcase your work using the best of free-scale graphics. The best mockups allow you to create real-time mockups of your personal or commercial project. With an easy drag and drop builder and highly responsive design, these premium mockups feature fully customizable psd vector layers that allow you to alter and modify every individual element in the mockup, as well as see how your design looks on a relevant screen display size. 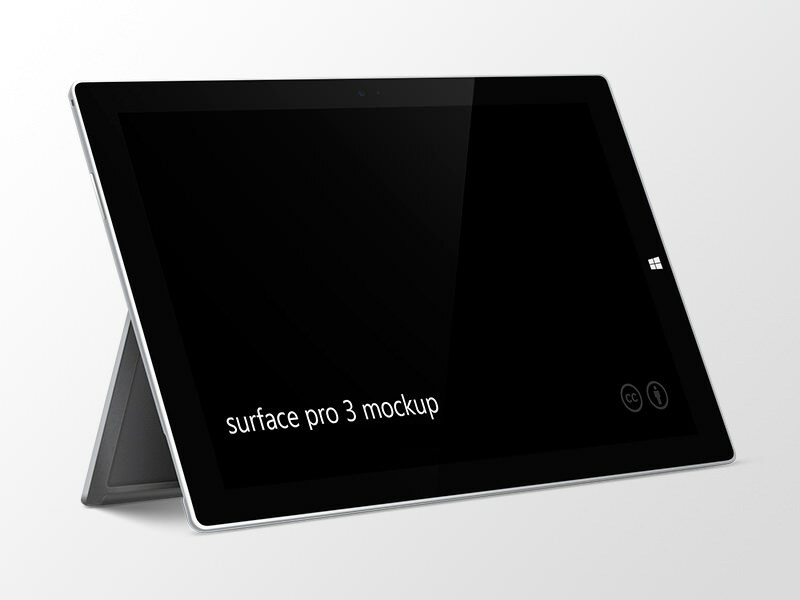 Use these free Microsoft surface pro mockups to help you create a Microsoft surface compatible design that has will be exactly according to your specifications. 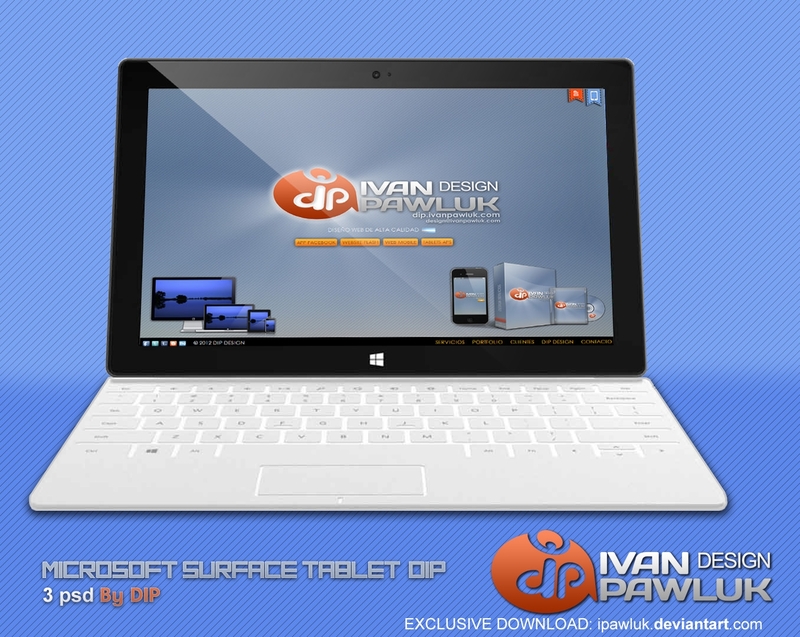 Design your next tablet mockup or other large device-based mockup using the various editable free templates available. 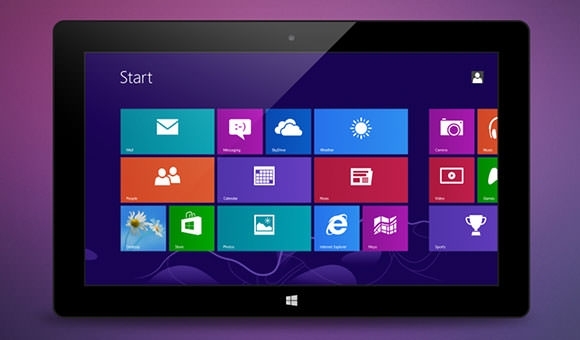 These mockups, designed for Microsoft surface, are the best way to showcase you design prototype so that it can be approved and sent for commercial use. These mockups allow you to reflect your design skills and let you and your clients know exactly what your design is going to look like once it hits user screens. Go get your Microsoft surface mockups psd files free download today, and let your imagination run wild with these stunning Microsoft surface graphic design project mockups.